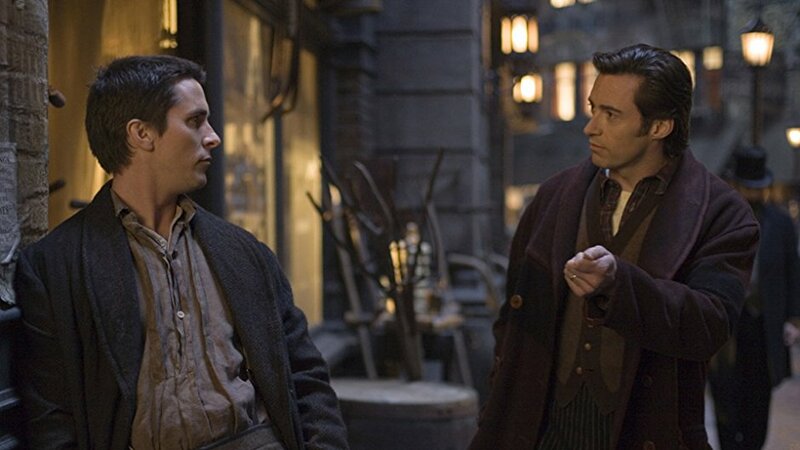 Book Vs Movie Podcast: Book Vs Movie "The Prestige"
Abracadabra! The Margos get a little magical in this listener-suggested book to movie adaptation that features sleight of hand, lots of dead birds, women in jeopardy and a twist ending you either did or didn’t see coming a mile away. The book features a series of diary entries and family sleuthing which one of the Margos found rather dull. The movie is a strange mix of whimsy and sadness which the Margos enjoyed to differing levels. So between the book and movie--which did the Margos like better? Check out the link below to find out.